The Philippines' new Environment and Natural Resources minister Roy Cimatu won’t revoke a ban on open pit mining imposed in April as part of an anti-pollution crackdown, though he acknowledged the measure will be discussed at inter-agency mining council currently reviewing how miners are taxed in the country. Cimatu, a former general who replaced ousted ecologist Regina Lopez in May, said he didn’t want to rush any decision on the matter, adding it would review all evidence brought forward by mining companies before determining whether to keep, modify, local paper Phil Star Global reported. Since assuming the post in June last year, former secretary Lopez began auditing all mining operations in the country , accusing several of them of violating environmental laws. She revoked permits and shut more than half Philippines’ mines. 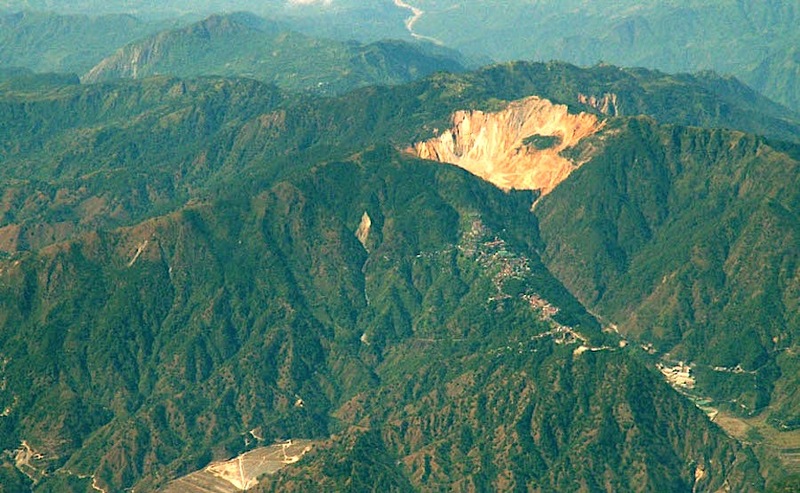 The current ban on open pit mining only affects projects, not mines currently in operations. However, its continuity threatens major planned mines including Philex Mining’s $2bn Silangan copper-gold project in Surigao del Norte and Sagittarius Mines’s $5.9bn Tampakan gold-copper project in South Cotabato, which has the potential to become the Philippines' biggest foreign investment. The Southeast Asian nation is the world's top nickel ore supplier, so the ongoing crackdown on its mining sector has caused prices of the metal to spike. On Monday nickel hit a near four-month high after Cimatu’s comments, helped also by soaring steel prices. It ended up 0.1% at $10,270, having earlier hit its highest since early April at $10,355.